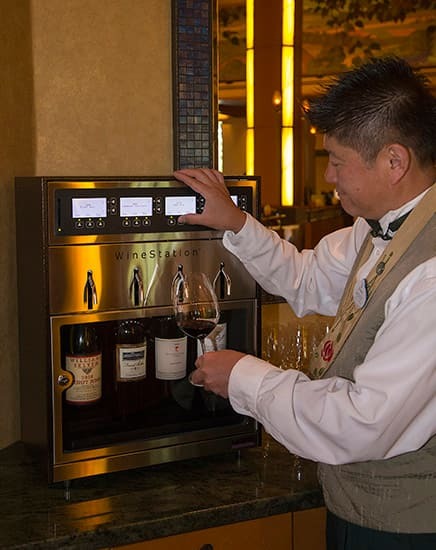 A state-of-the-art WineStation by Napa Technology is the newest “toy” for the sommeliers at the award-winning Napa Rose at Disney’s Grand Californian Hotel & Spa at the Disneyland Resort. The WineStation offers 1-ounce, 3-ounce and 5-ounce pours so that guests can sample vintages like a 1989 Vega Sicilia Unico Tempranillo from Spain that sells for more than $400 a bottle. “Every time we pour, it tastes like we just opened the bottle,” says Eric. The focus is on “big-name” vintners, and not all wines are at the top of the price range. 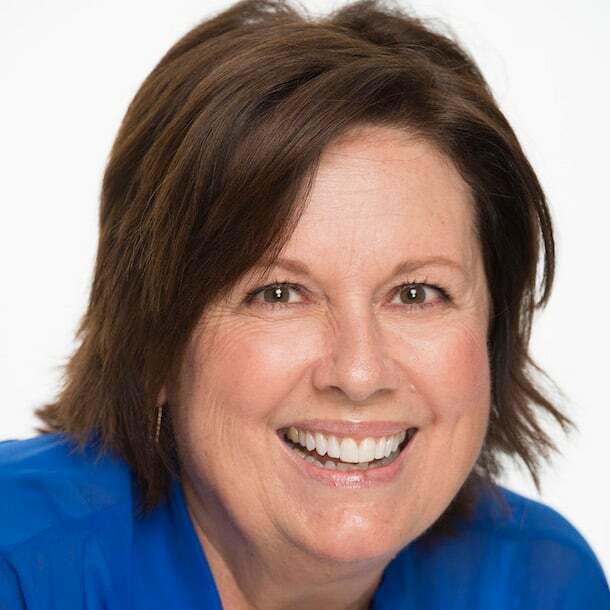 Depending on what’s in the Napa Rose cellar, the prices are based on the bottle and how rare it is – but there also are fun and affordable tastes. You never know what wine you’ll find, but you know it will be very special – just like the Napa Rose Vintner’s Table, where the menu changes every Friday based on seasonality. “We showcase dishes by our chefs that are not on the regular menu,” says Eric. For instance, right now there’s a duo of prime New York beef and a braised beef short rib with morel mushrooms, sweet onion puree and black plum relish; and a dessert tart made with Robiola cheese, cashew frangipane and Black Mission figs with a mint and Port reduction. Cost for the Vintner’s Table menu is $100, $45 for a wine pairing. Is the Vintner’s Table simply the name of the seasonal menu, or is it the same as the Chef’s table that many people have raved about? Rare wine by the glass would be a much more manageable option for those who just want to sample, but…how does that thing get the wine UP out of the bottle? I agree Arlington-time for this info to be out already.